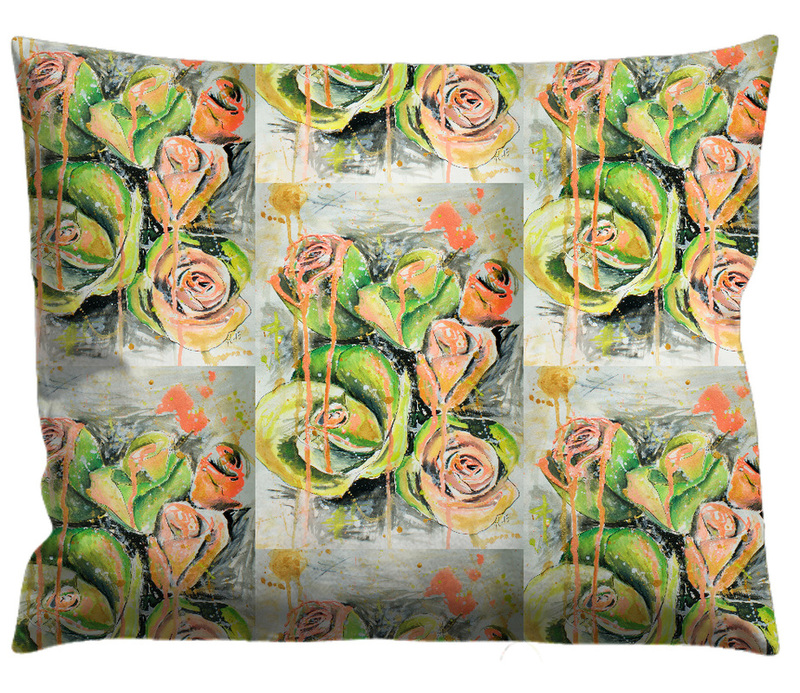 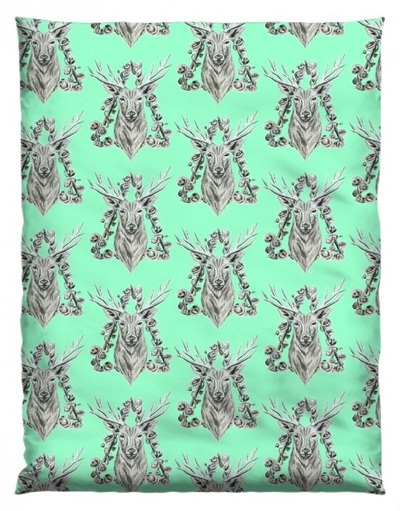 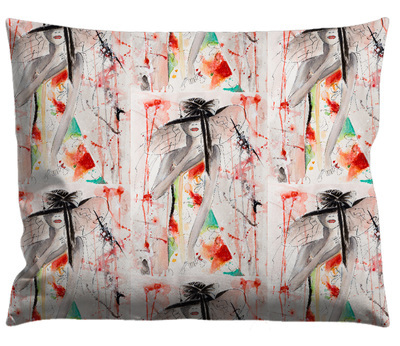 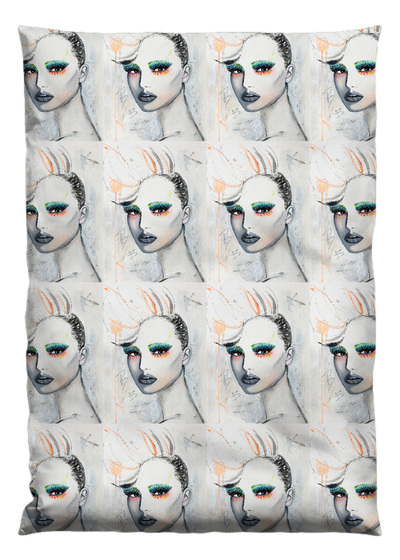 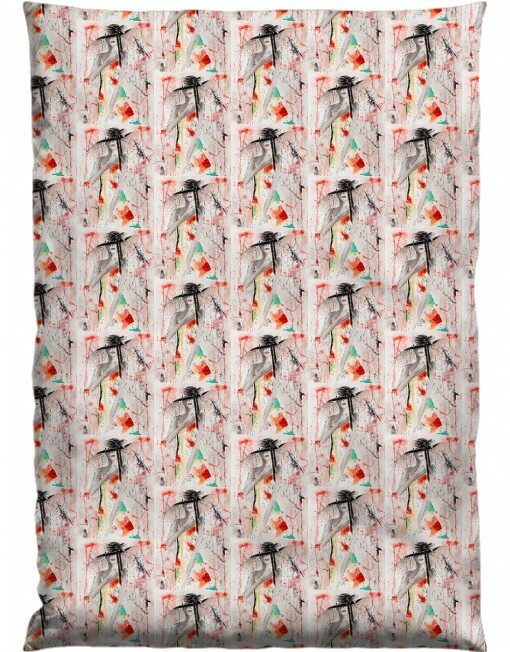 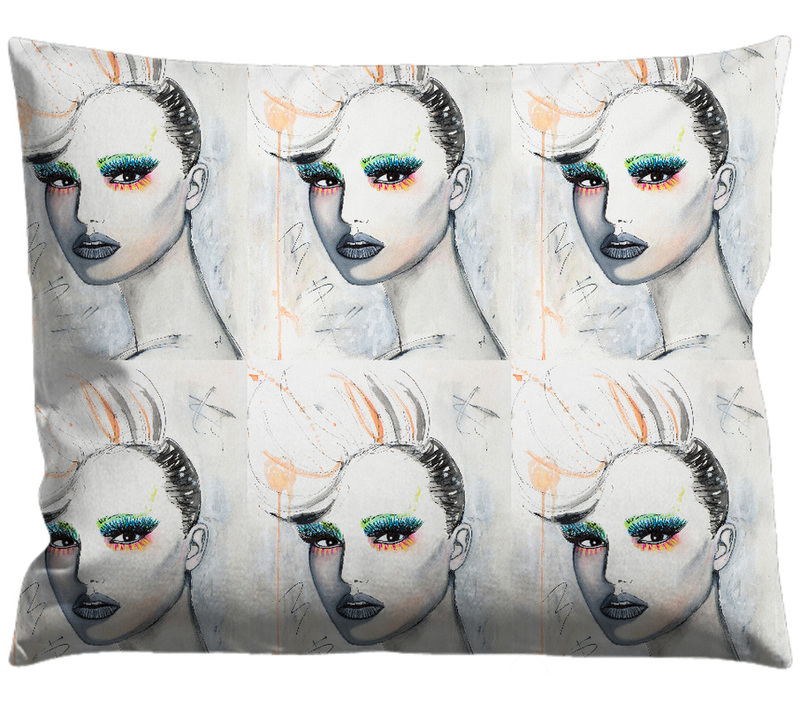 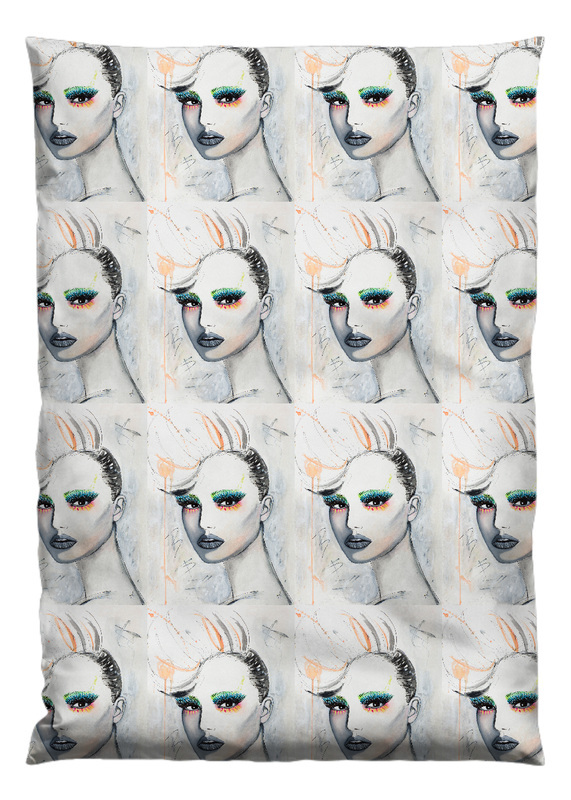 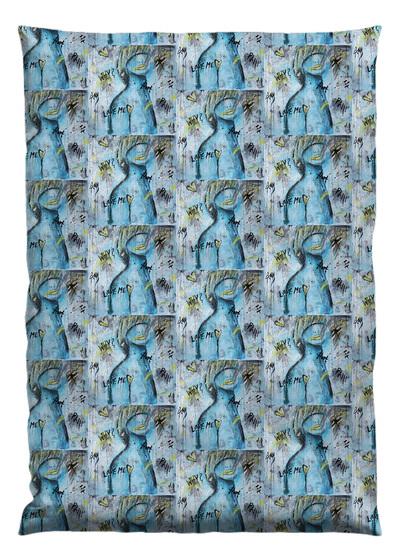 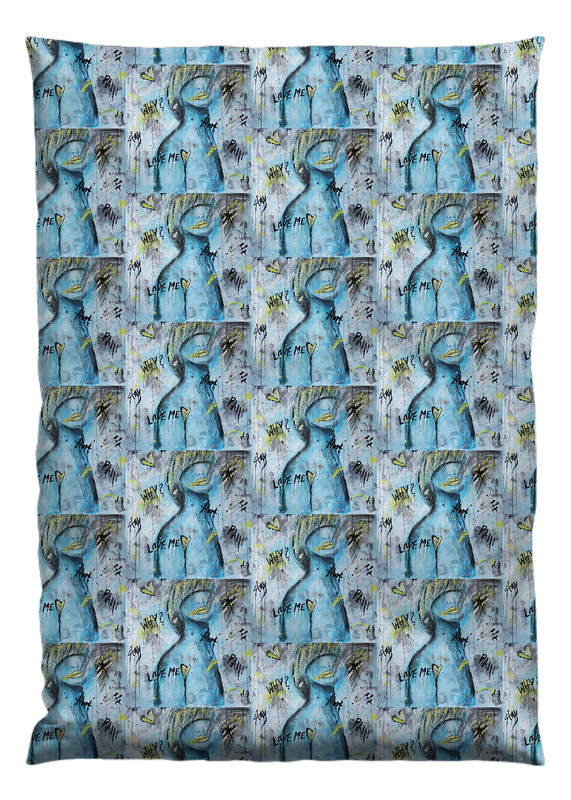 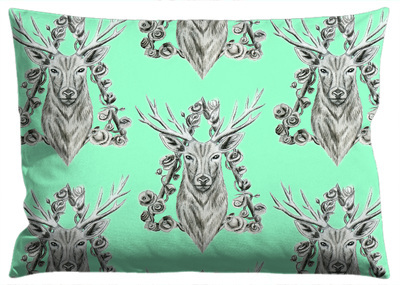 "Are you looking for cool printed organic duvet covers? then you've come to the right place. 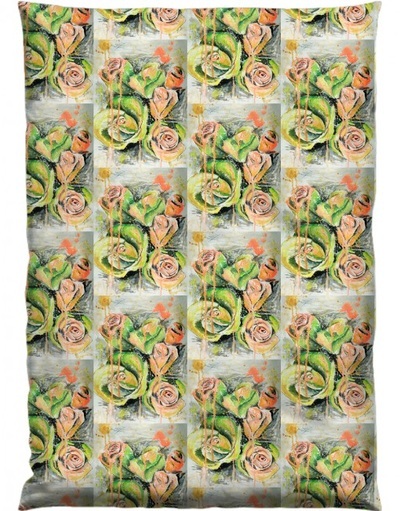 Each motive is a printing of an illustration or painting that I have made. 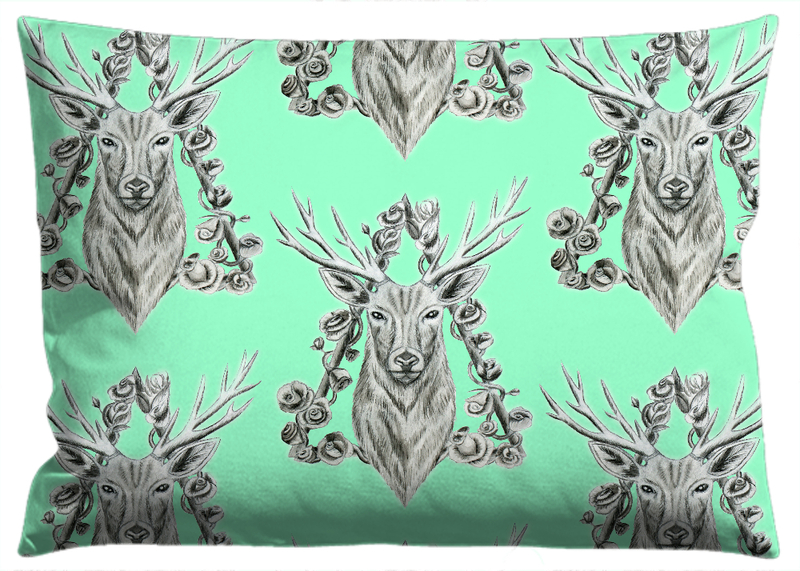 ​​If you wish a special design/Illustration on a product just contact me, I take special orders too."